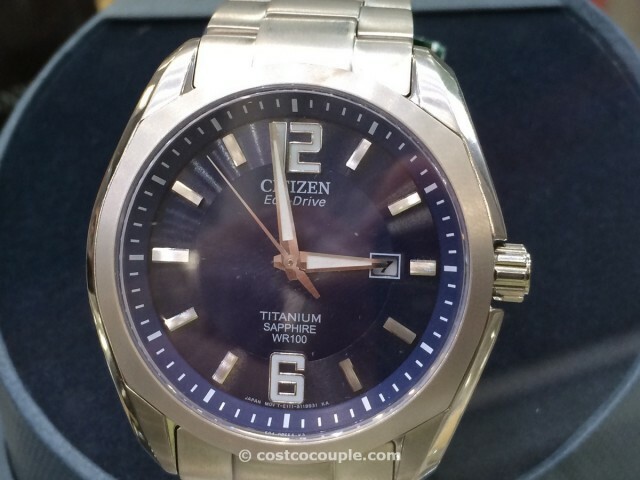 The Citizen Eco Drive Men’s Blue Dial Titanium Sapphire Watch is a beautiful and functional watch. 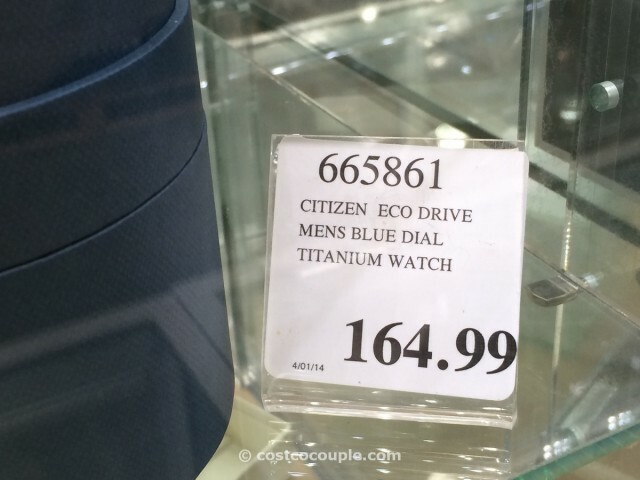 It has a titanium case and band, paired with a deep blue face, a great-looking combo. 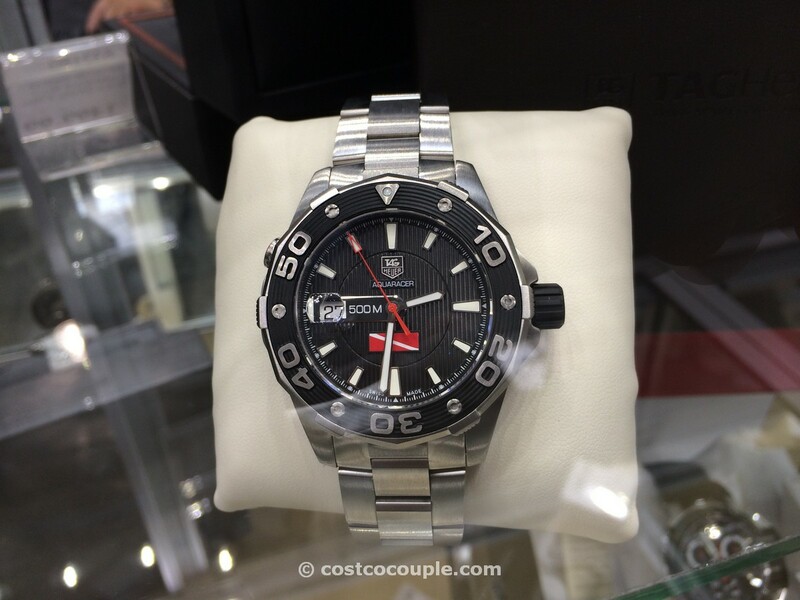 It’s very rare to see either titanium or sapphire in a watch at this price point. 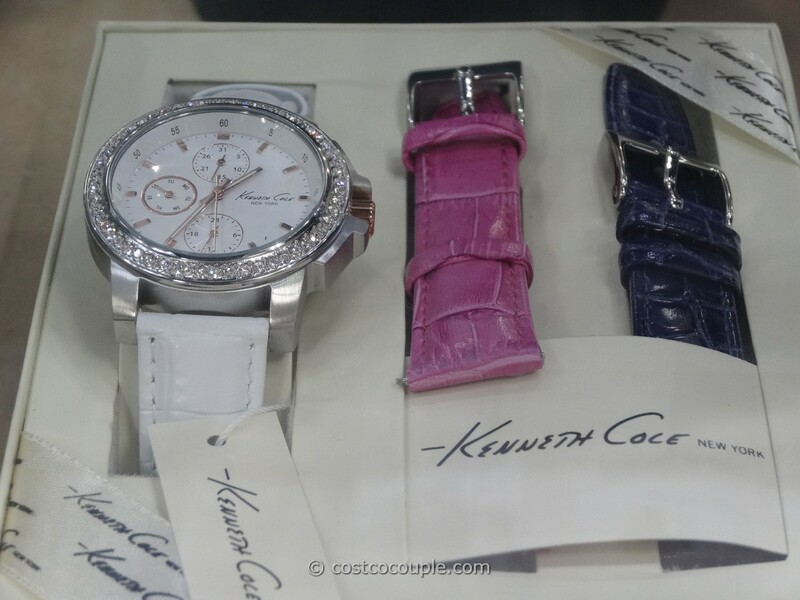 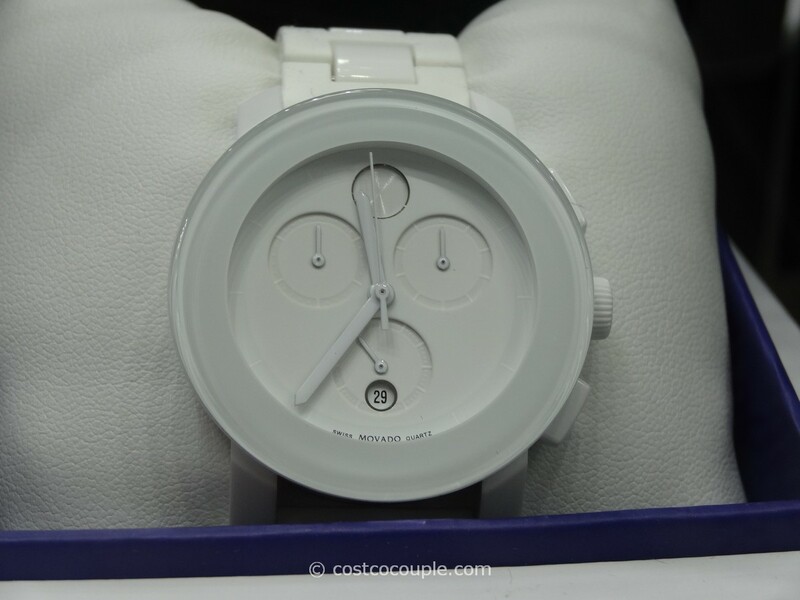 To have both makes this watch a spectacular deal. The Citizen Eco Drive Men’s Blue Dial Titanium Sapphire Watch is priced at $164.99.